We do not own any factories, instead we are working with approximately 140 suppliers who are using about 240 factories in the making of our products. With this we are involved in creating jobs for more than 165,000 workers primarily in Asia, and specifically in China, India, Bangladesh and Pakistan. 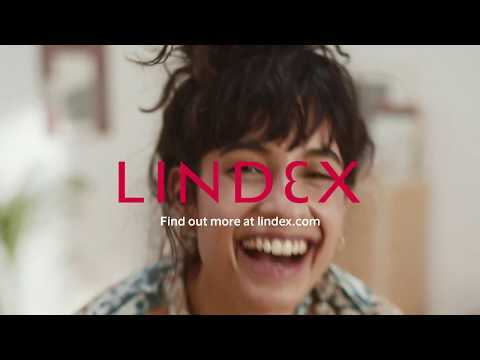 All of our suppliers have to sign Lindex code of conduct, where the basic working condition requirements are defined (see below), and this is the foundation for how work in the supply chain is managed, implemented and supported. Our code of conduct is constantly faced with challenges and risks concerning issues such as human rights, working methods and environmental problems and we are actively taking measures to counteract these. 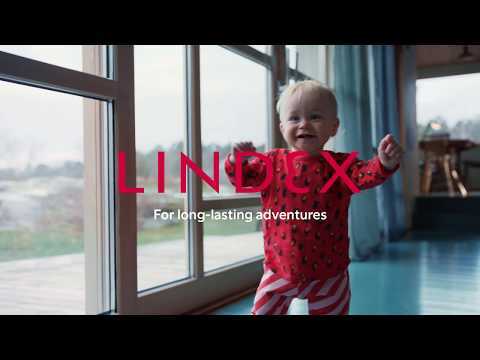 At our production offices, we have inspectors employed by Lindex whose task is to train and support our suppliers and factory owners in the important improvement work that comprises both the code of conduct and environmental requirements, as well as to perform both announced and unannounced inspections. We do not accept child labour. No children is to work at any of our suppliers or factories that produce goods for us. Based on Save the Children guidelines we have developed ”Lindex Child Labour Action Plan” (see below) that states that any child found working shall be removed from work, and be given the opportunity to education.